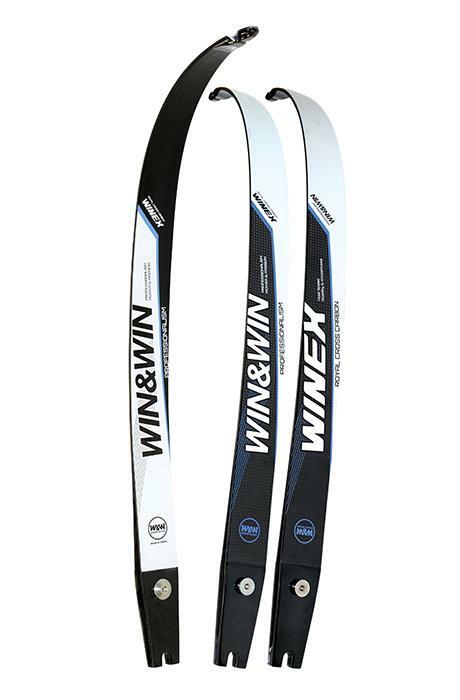 Win&Win Winex Limbs K-Archery - Archery Supplies. Recurve and Compound Bow, Arrows, Bow Hunting and Target Archery Supplies. Royal cross carbon is the secret to the WINEX’s smooth performance. WIN&WIN’s 45-degree carbon system protects the surface of the limb and provides stability, while the barrelled bottom design increases accuracy by reducing unnecessary movement when the bow is shot. WINEX limbs are available in draw weights from 28lbs to 48lbs, in 2lbs increments.